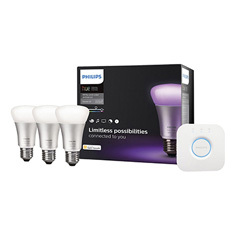 Adjust the level and hue of the light in your home from your smartphone, tablet, or smart speaker (see below) with this starter kit from Philips. The box contains three LED bulbs and a wireless bridge which you can use to connect up to 50 devices. Take your mood lighting to a new level. 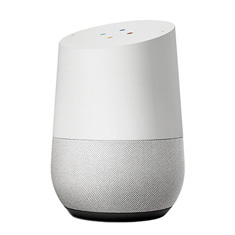 The term “smart speaker” doesn’t do devices like Google Home and Amazon Echo justice. They’re excellent for managing the increasingly connected home. With just the sound of your voice, you can adjust the music, lighting, temperature of your home, along with a suite of other services. Having one of these is really like living in the future. 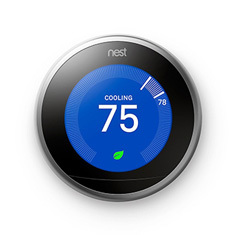 Smart thermostats, like the Nest Learning Thermostat, are incredible devices. 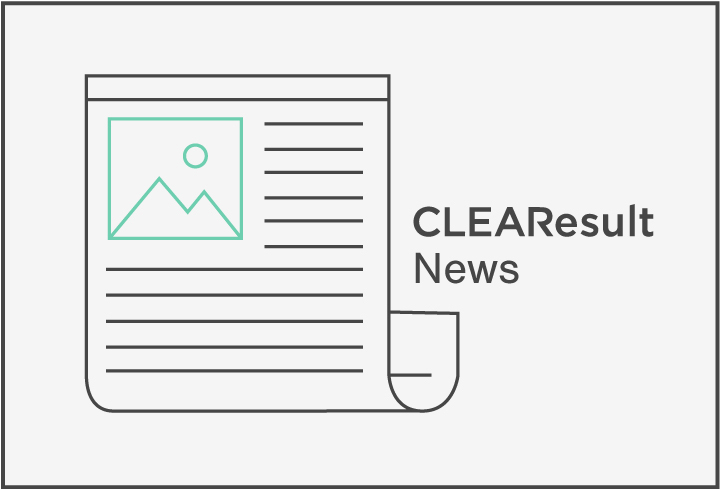 They can be programmed to align with the habits and routines of the user, thereby eliminating extraneous runtime and lowering energy bills. 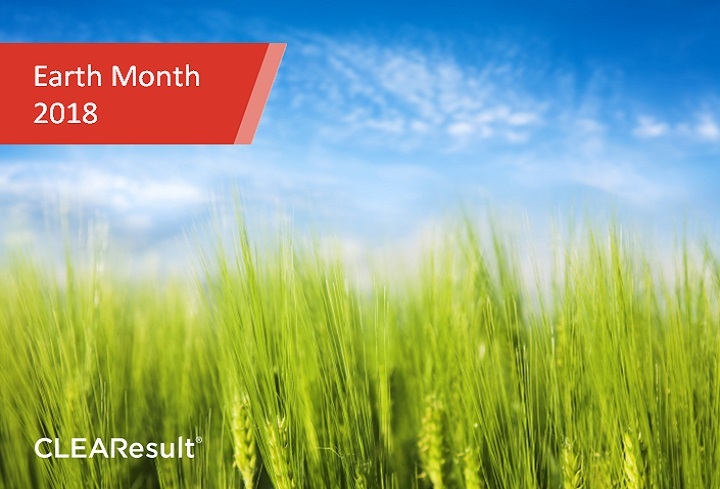 They also make it easy to participate in any Demand Response programs your utility provider may offer. There are a lot to choose from, though. Perhaps our Guide to Smart Thermostats might be of service. A power strip that turns itself off, like this one from Smart Strip, which saves energy and prevents damage from power surges is a great energy efficient stocking stuffer. 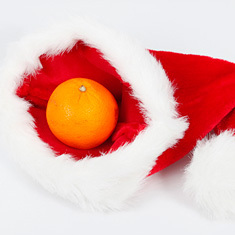 In fact, even the orange at the bottom of your stocking can be put to good energy use! Making a fruit battery is a fun holiday project for the whole family. 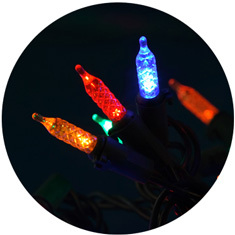 Decorative LED lights not only consume less energy than old-fashioned incandescent bulbs, they’re also available in a myriad of shapes and colors! You can check out a wide variety of them here! 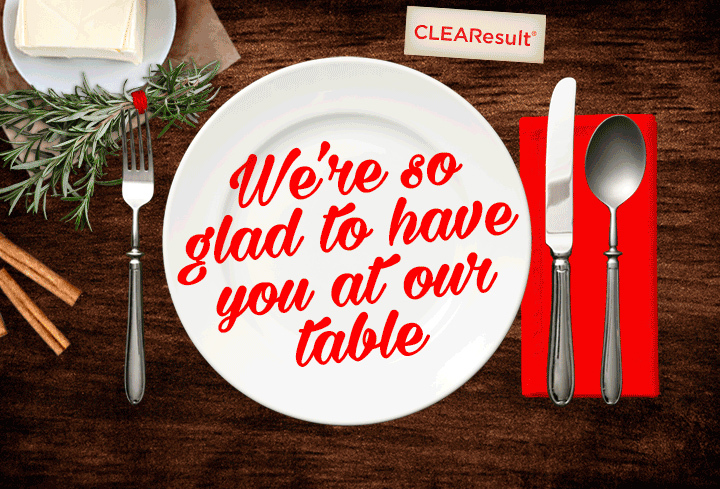 And if you really want to get into the spirit of the season, check out our latest holiday card!